This is by far one of my favorite builds next to “Baked Goods”. The response of this car is insane, I mean, we wanted efficiency but WOW! 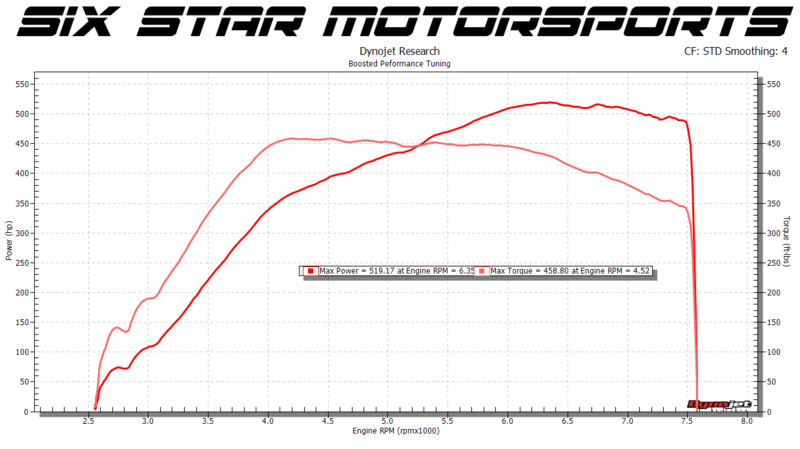 The dyno graph does NOT give it justice because this vehicle feels immensely faster than it is on paper. We wanted to make sure this thing held together for the long haul so we outfitted this beast with the engine we know we can trust. Something that won’t chug a ton of oil nor will be all “clikkity clak” from piston slap so we hit up our friends over at Outfront and ordered up a custom shortblock for the application. Once we got a handle on that it was about hitting the car hard where it matters…. with boost!!! 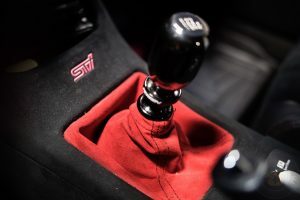 One of the best setups (as we’ve seen) is the Killer B Spoolinator kit but that’s stock location, so what can be done with a rotated setup to give the end user a sensation of a smaller turbo with large output? Borg Warners EFR of course! 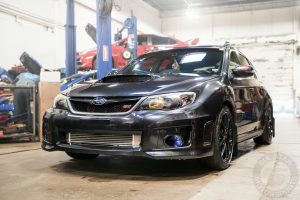 So once the car was setup with the beautiful Full-Race EFR 7670 Turbo kit he wanted to make sure he can drive around in boost and not bother people with his wastegatin! So we plumbed it back and lathered it with coating to help keep things cool. The guys from IAG were asked to supplement us the right stuff for what we needed so in came the engine mounts and trans mount along with the AOS and of course some caps, dip-stick and aesthetics to finish off the engine bay. 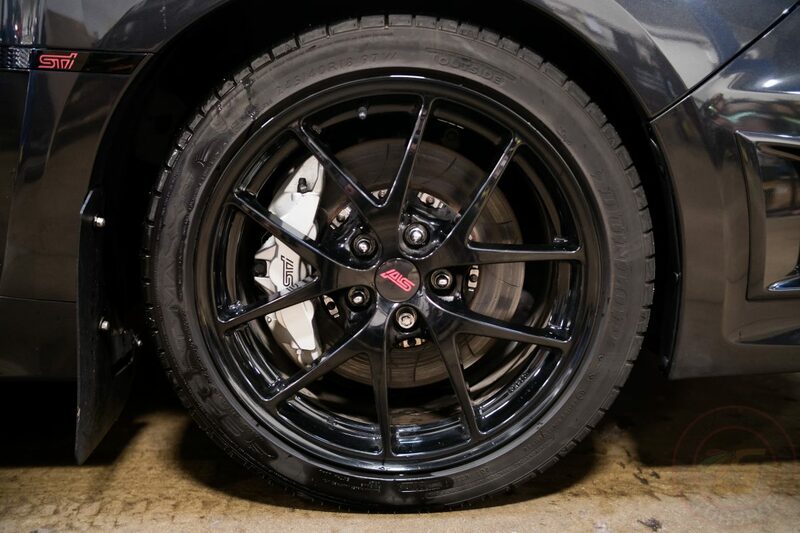 As you can see there are a lot of personal touches on this car and everytime we do something we bring a little bit of ourselves into this wonderful automobile. Custom in house SSM Air box cover coated by Lo-Ko Coatings. Additional Suspension Components (Any): Whiteline front and rear 22mm sway bars,anti lift kit and front control arm bushings. 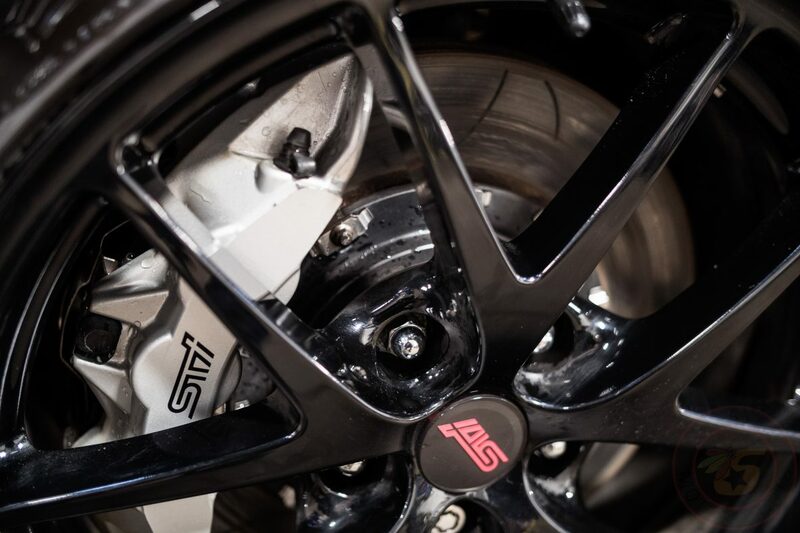 IAG Performance street series engine & trans mounts.